Description: Michael Kulick, MD is a business categorized under advertising agencies, which is part of the larger category advertising agencies. Michael Kulick, MD is located at the address 450 Sutter St Suite 2620 in San Francisco, California 94108. The San Francisco Plastic Surgery - Dr. Michael Kuli is Blake Green who can be contacted at (000)000-0000.
Review: Not satisfied with your looks? 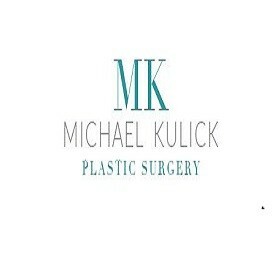 Visit Dr Michael Kulick, a leading surgeon offering breast implants(Augmentation), Facelift nose surgery, Endoscopic brow lift and various other plastic surgery. Location & access map for "Michael Kulick, MD"